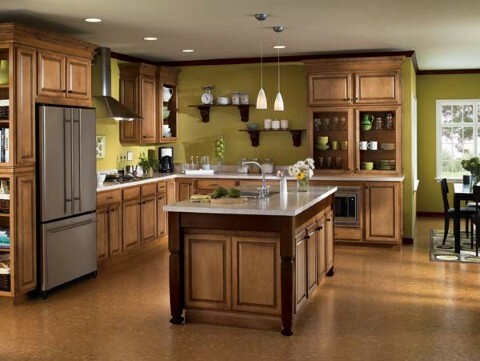 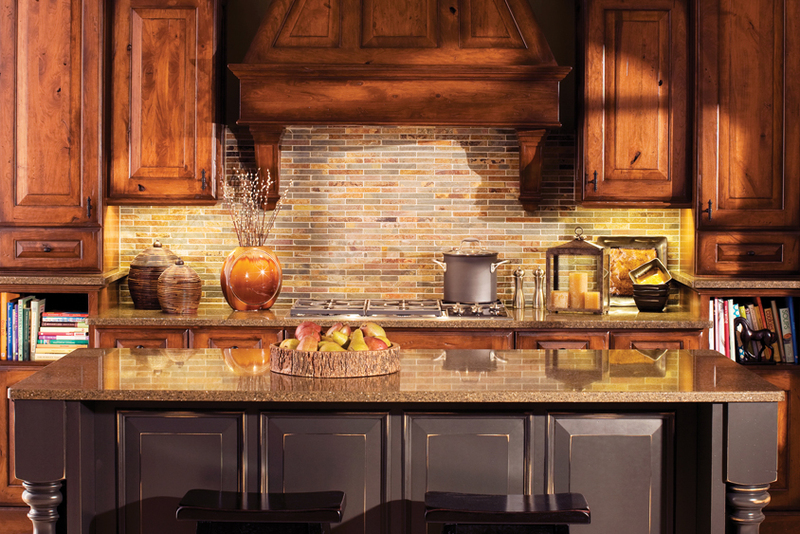 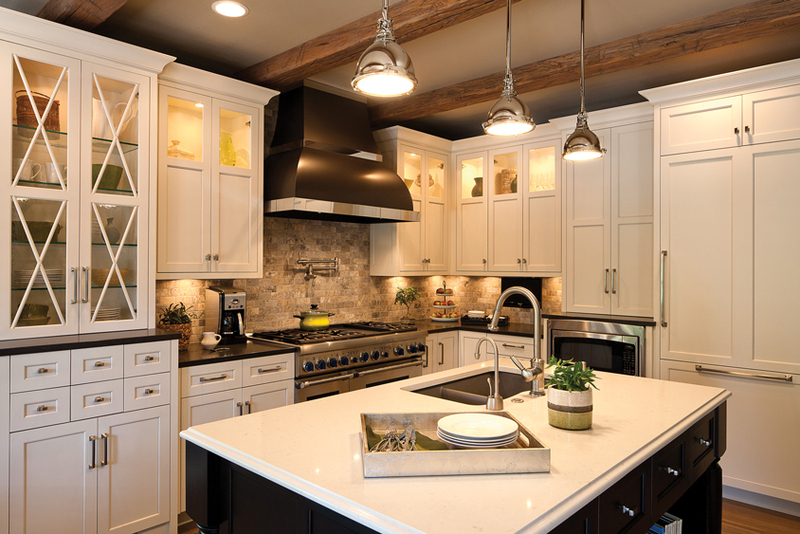 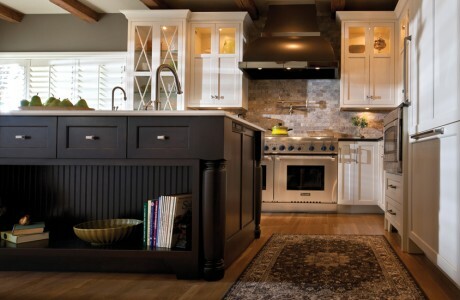 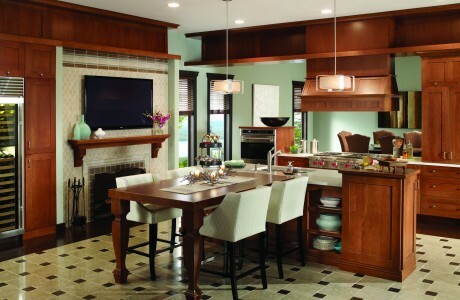 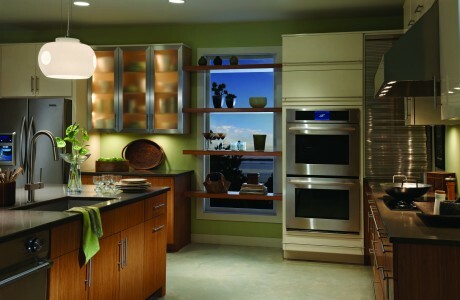 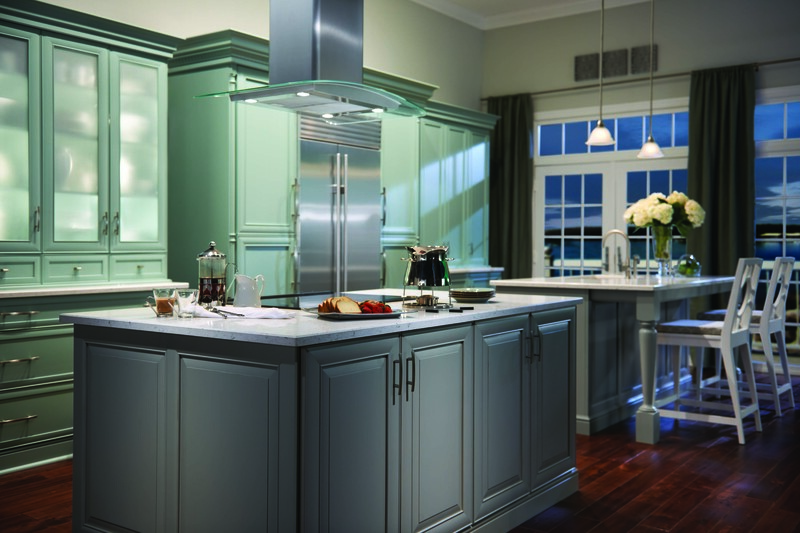 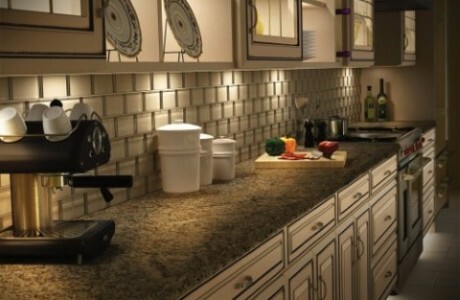 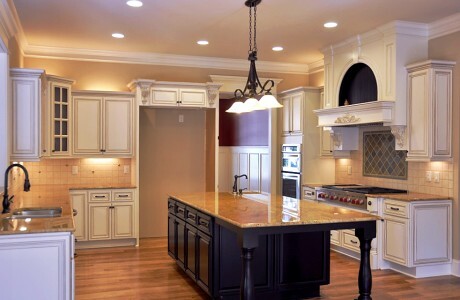 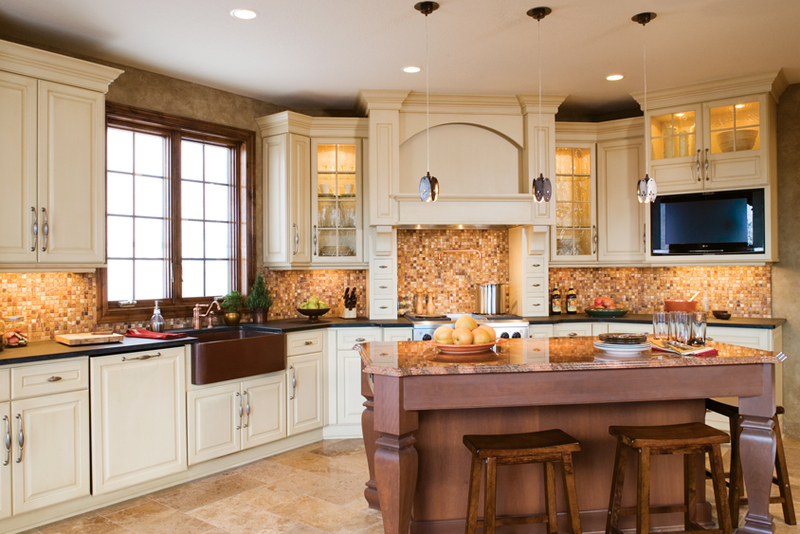 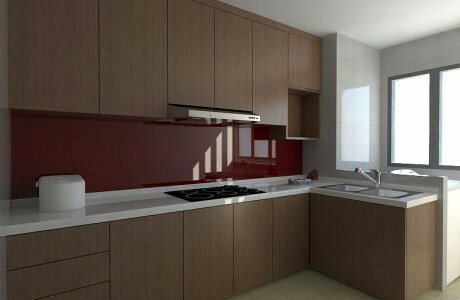 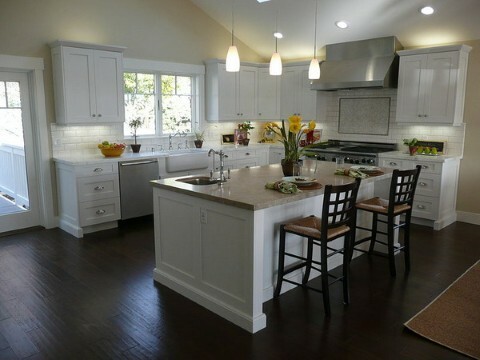 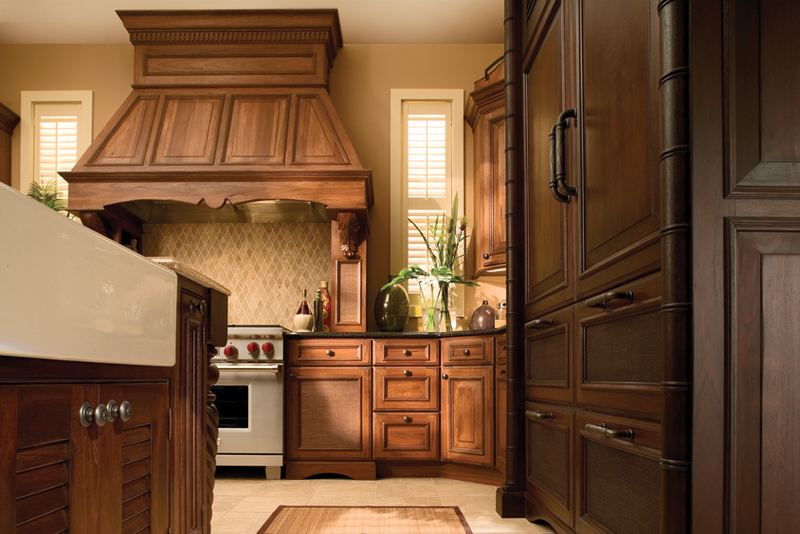 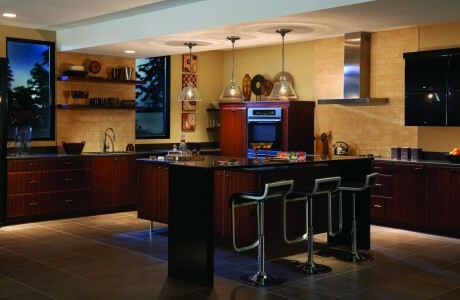 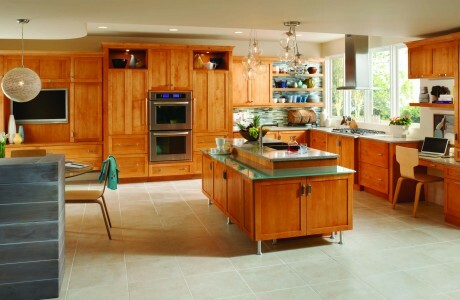 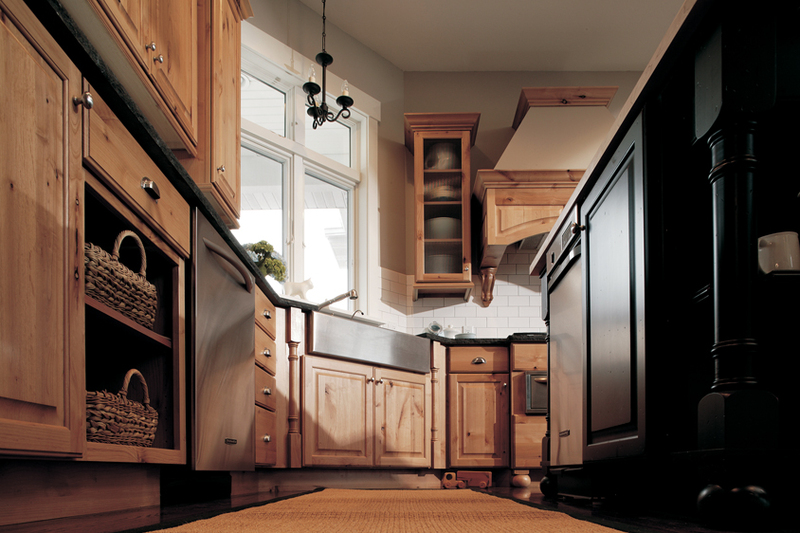 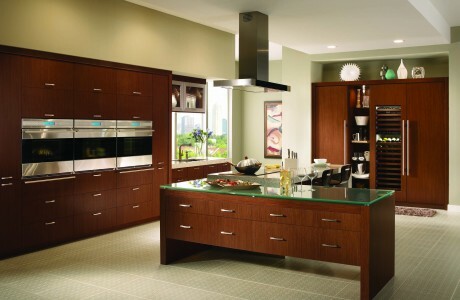 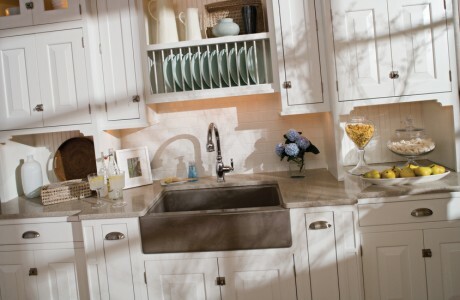 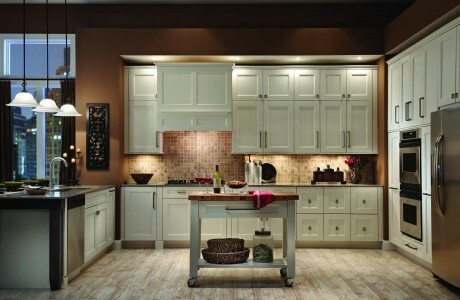 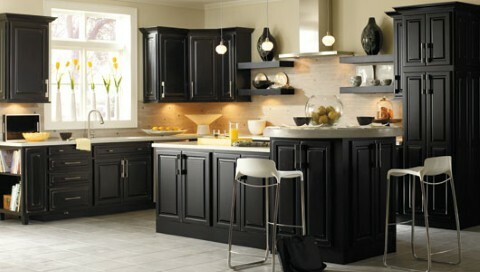 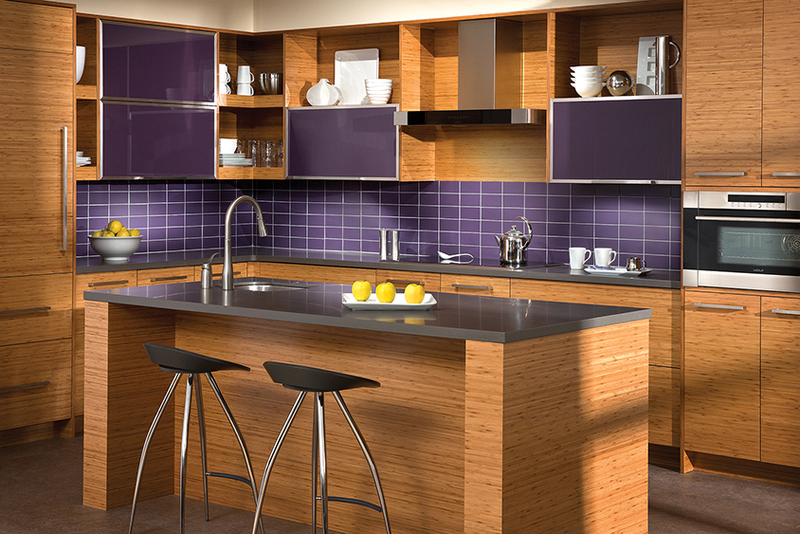 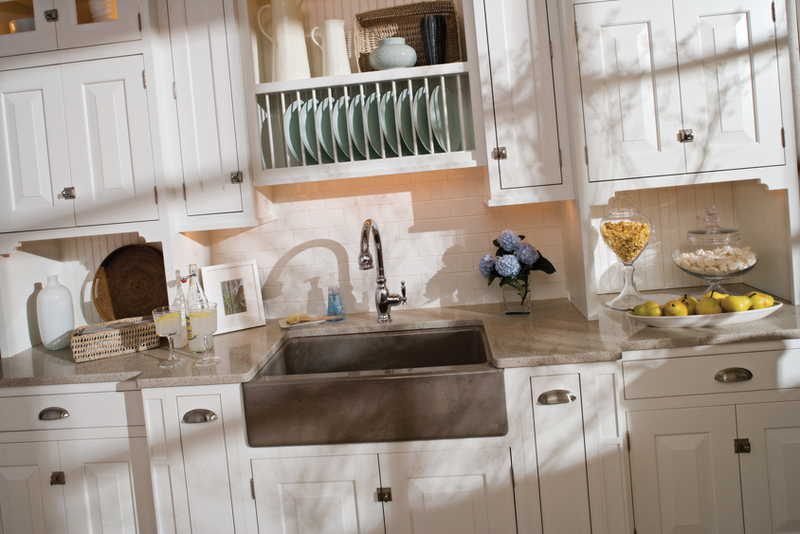 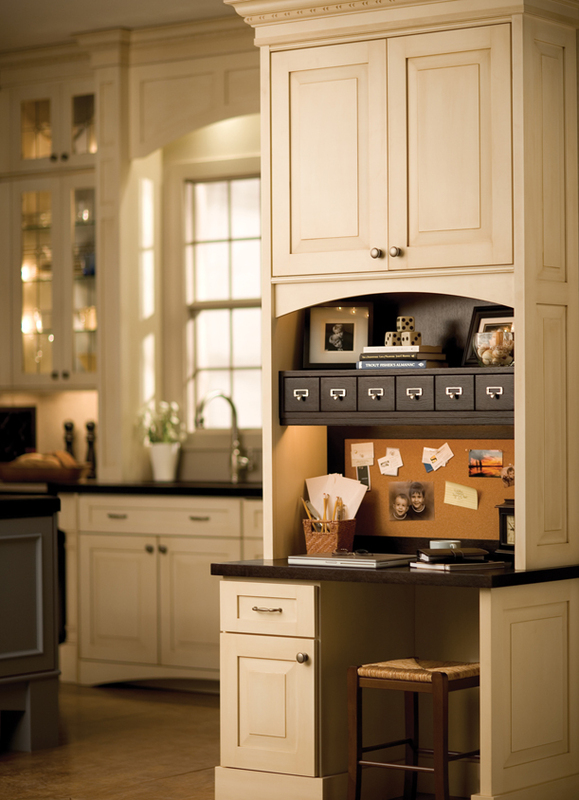 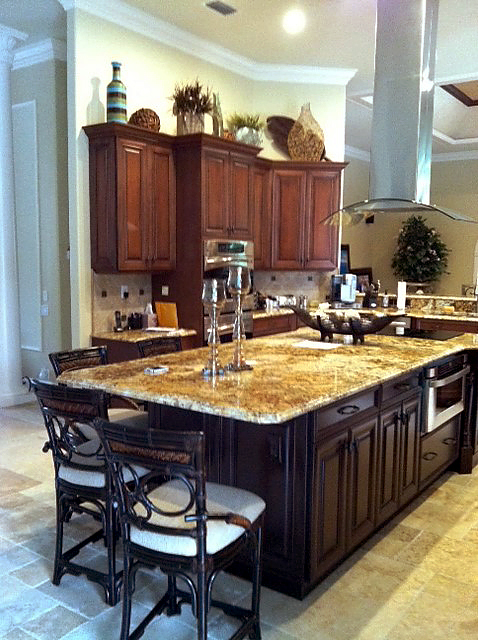 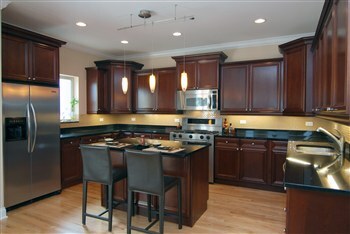 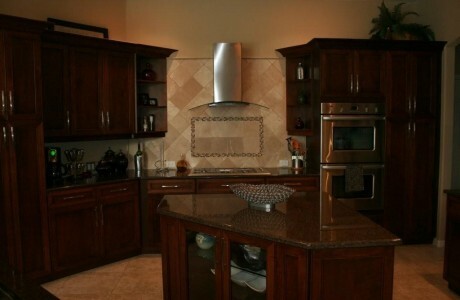 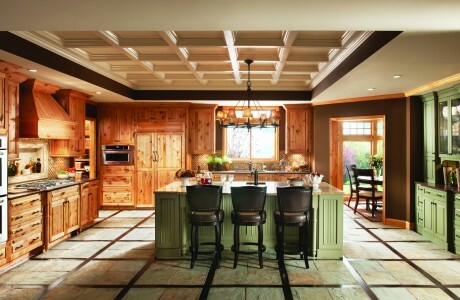 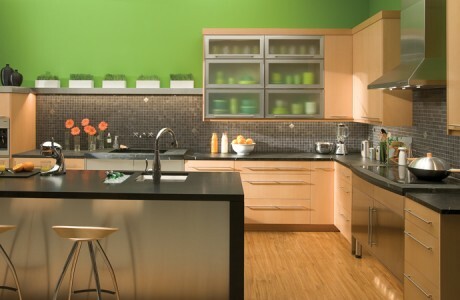 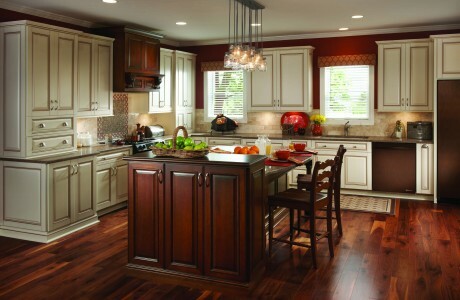 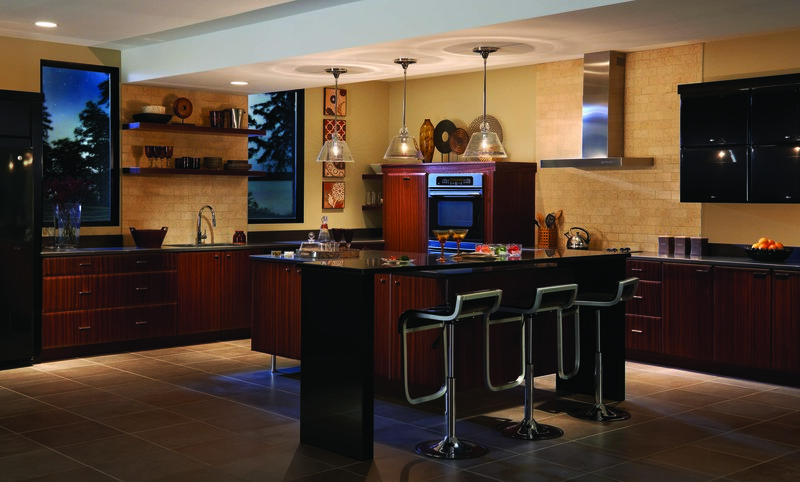 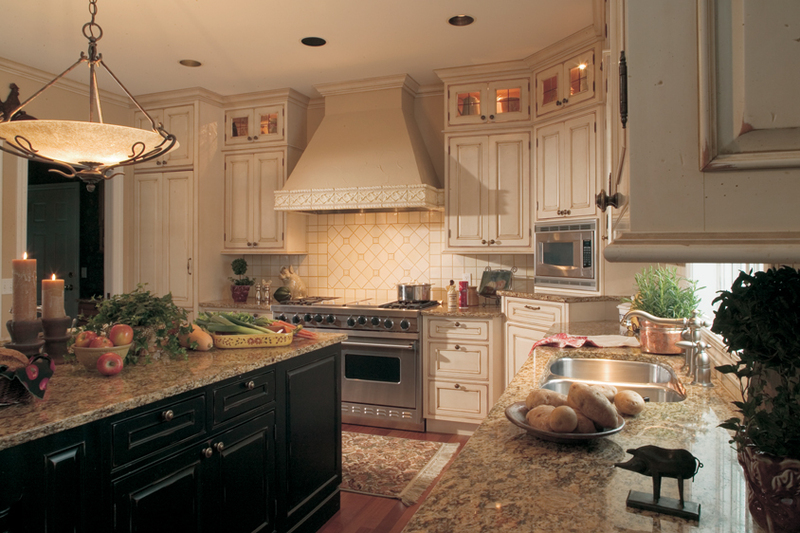 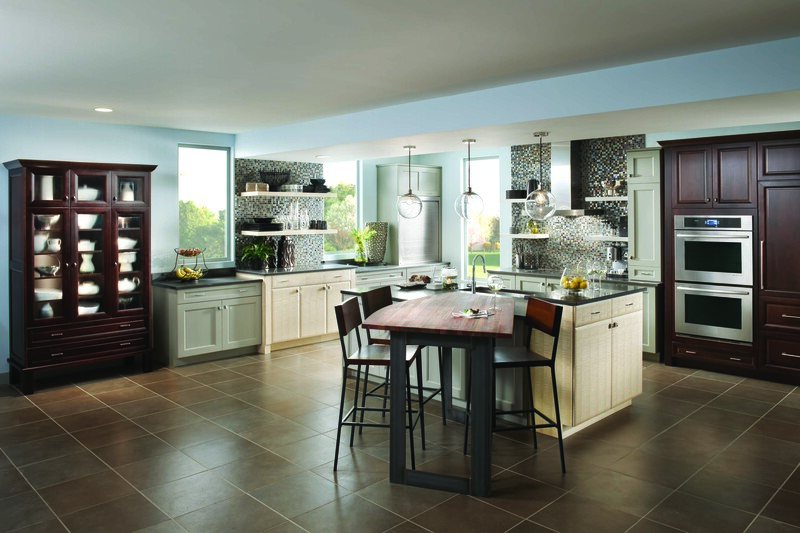 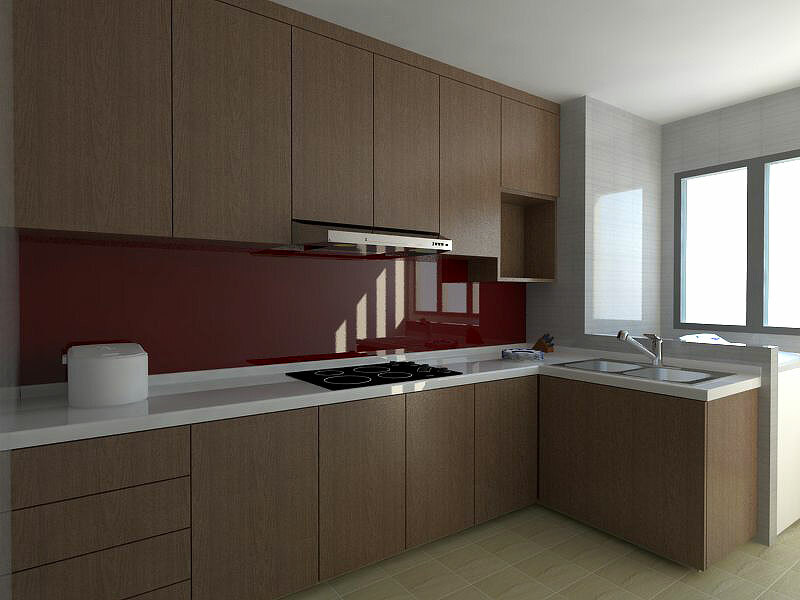 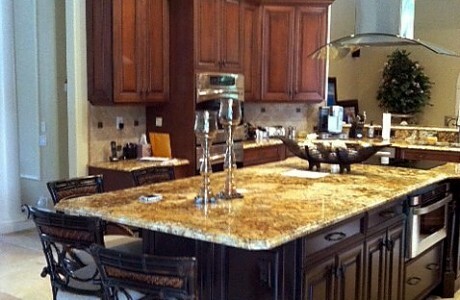 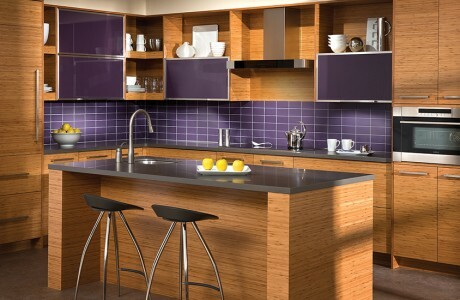 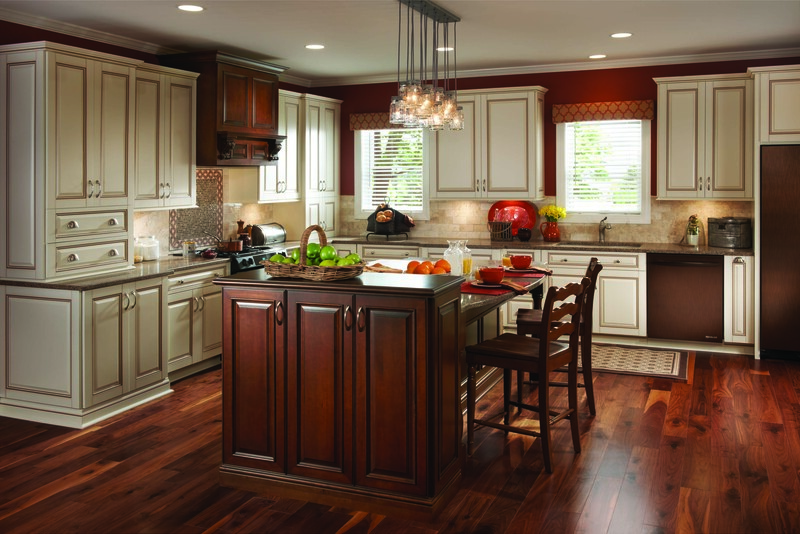 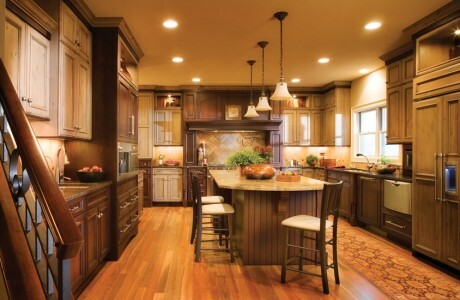 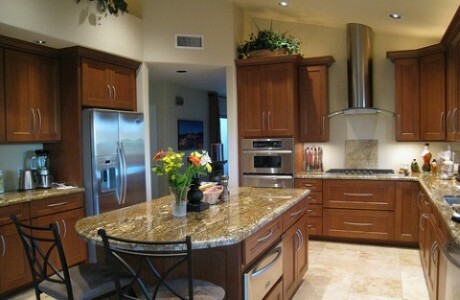 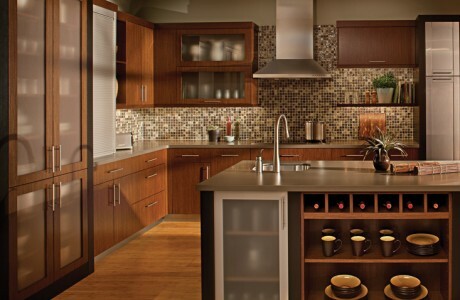 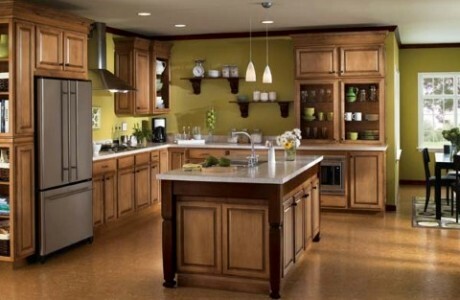 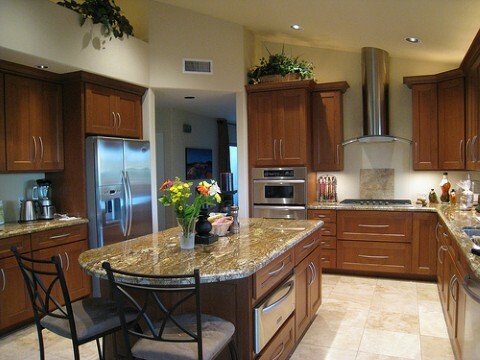 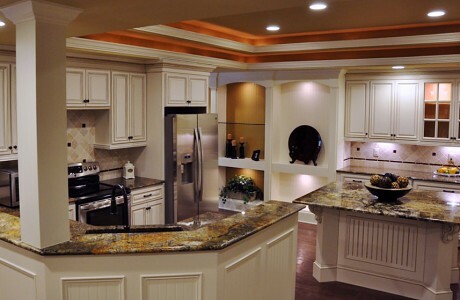 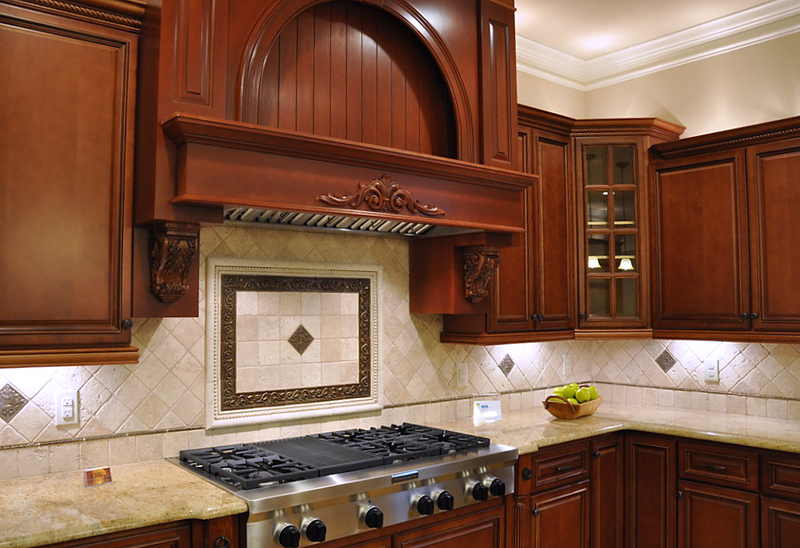 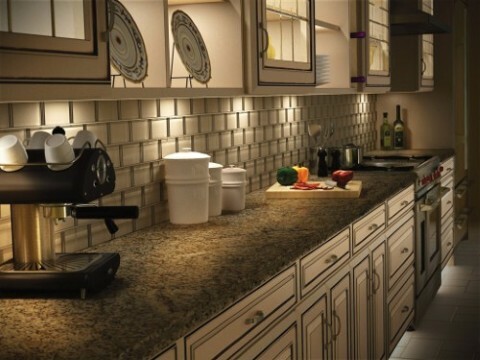 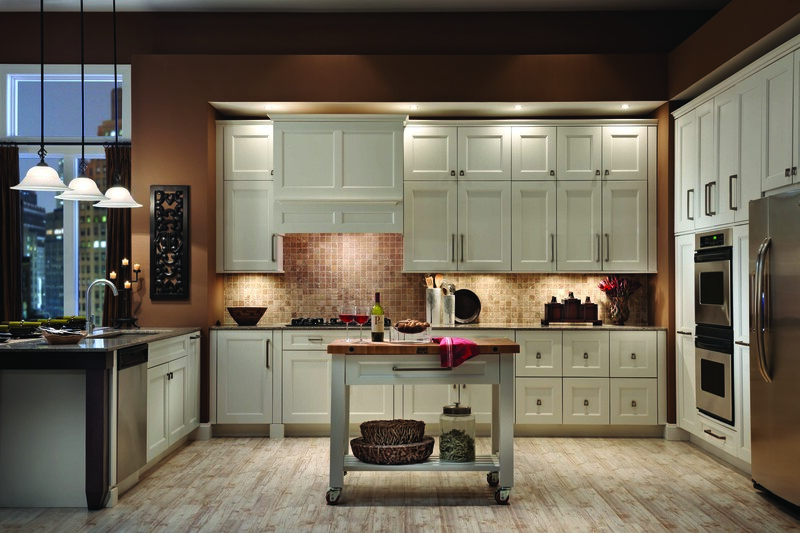 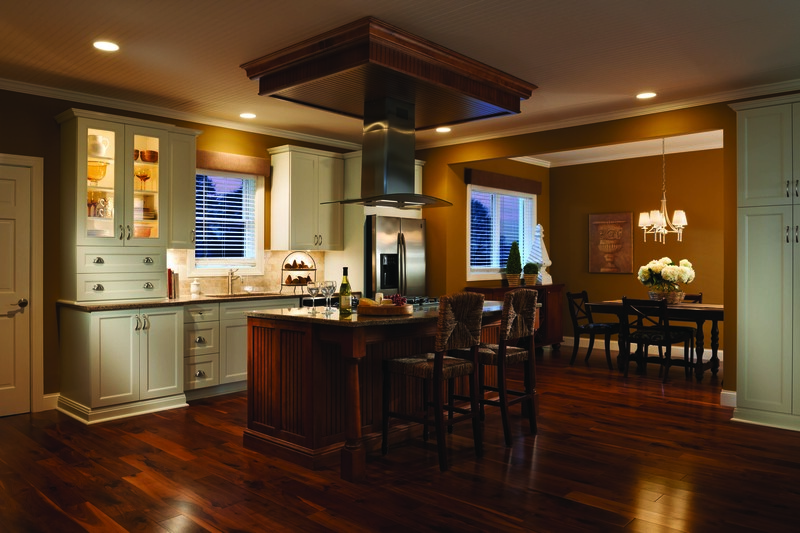 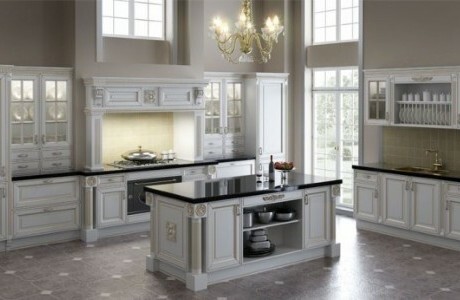 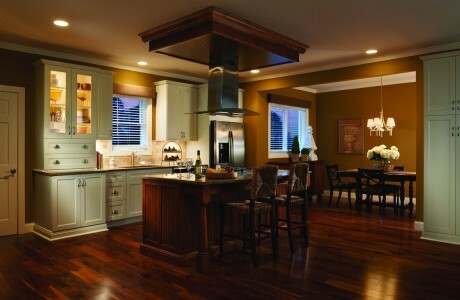 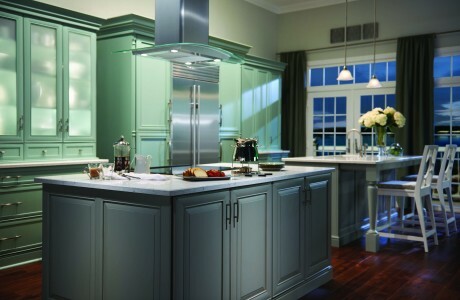 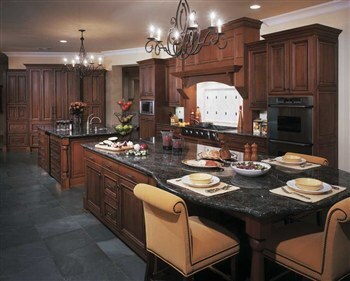 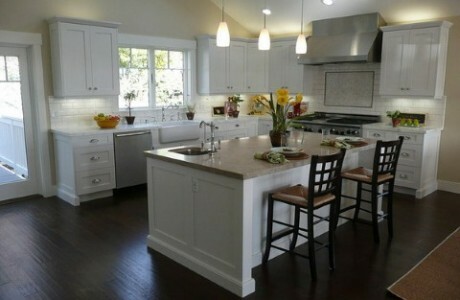 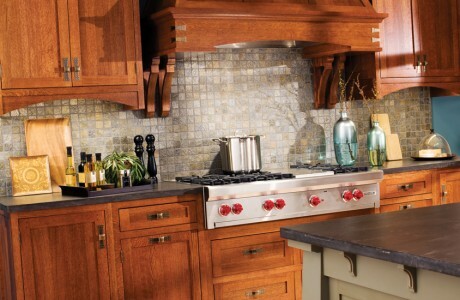 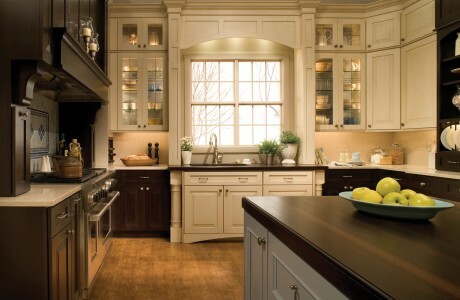 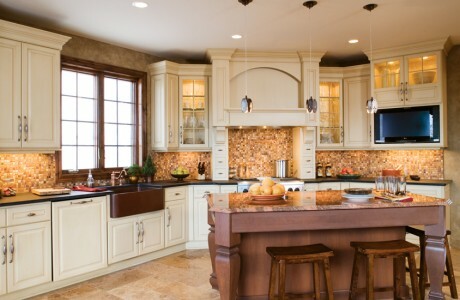 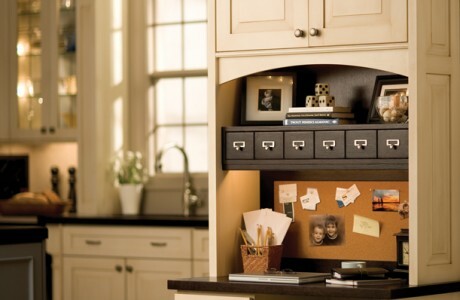 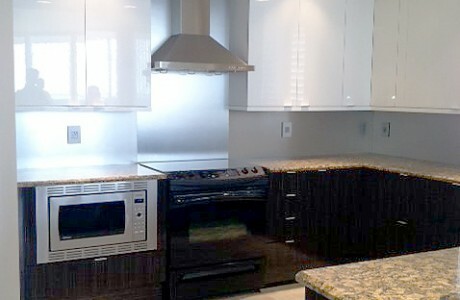 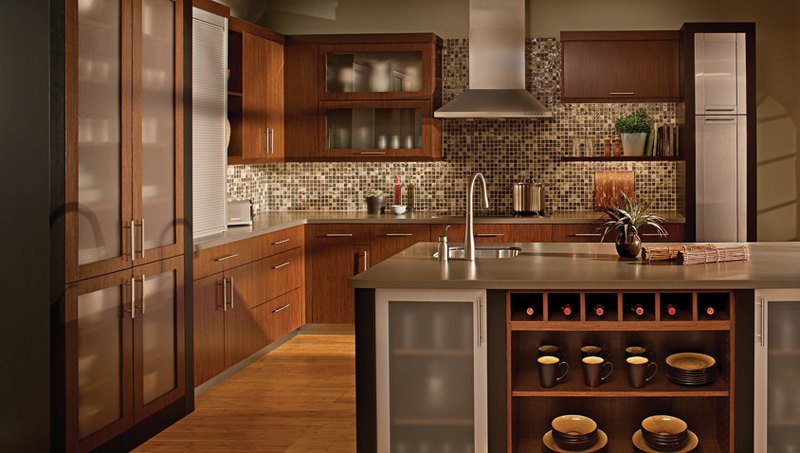 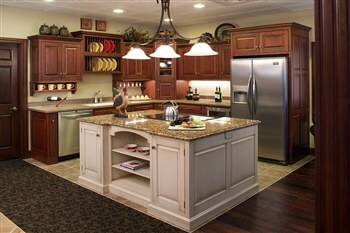 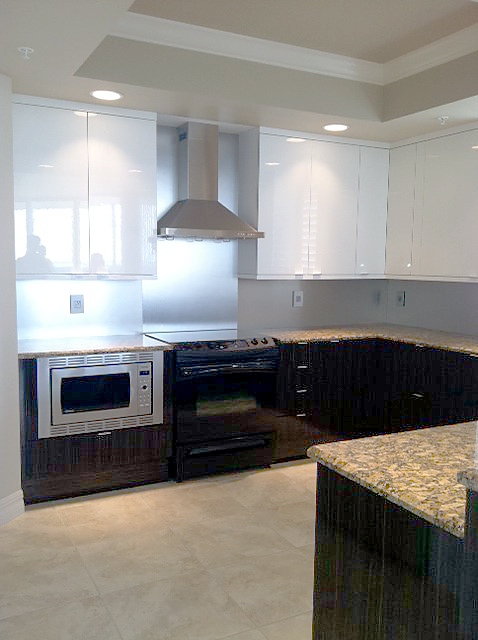 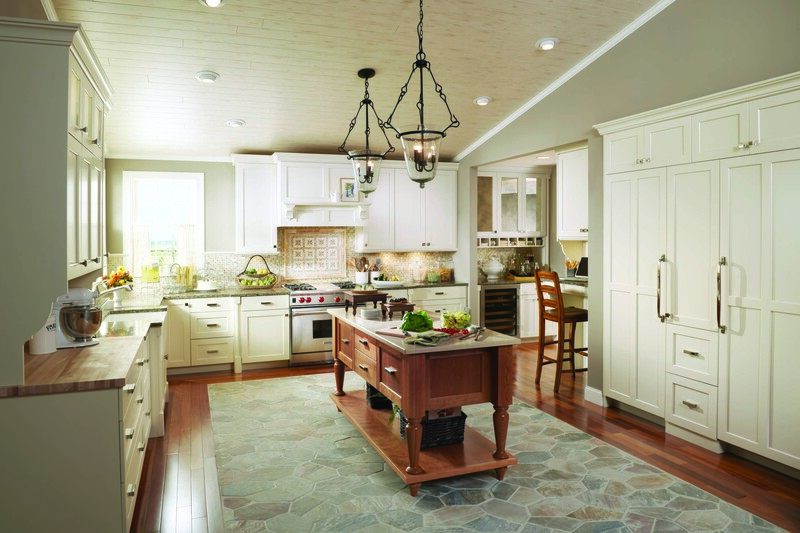 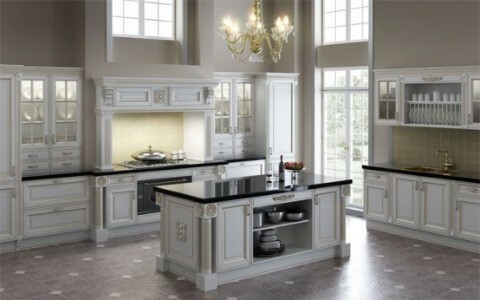 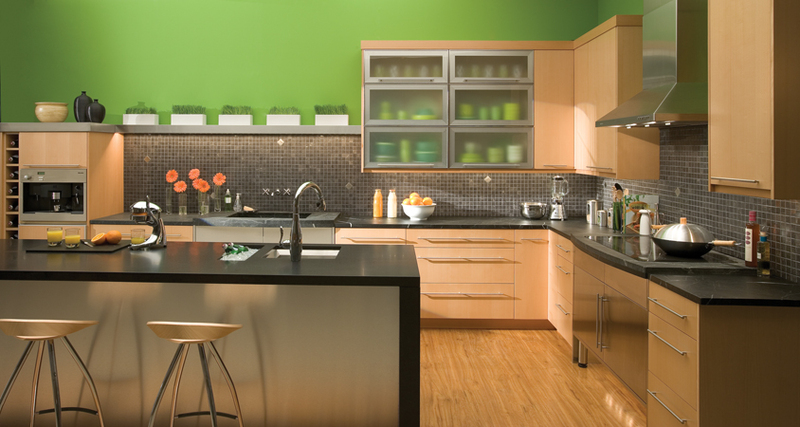 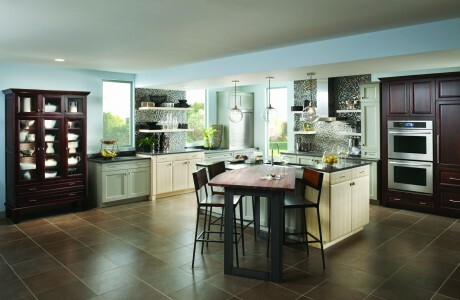 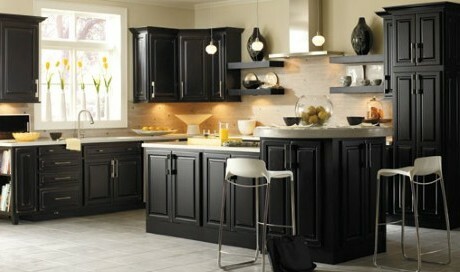 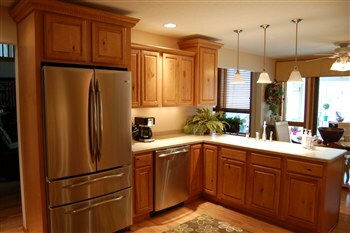 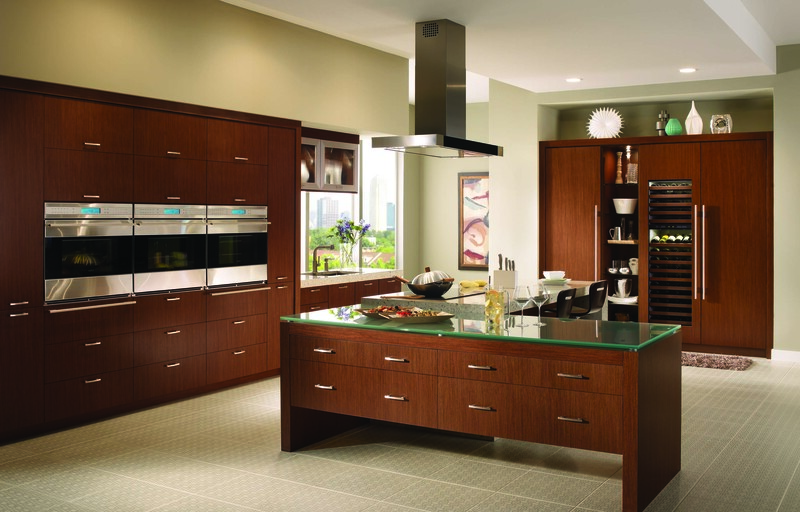 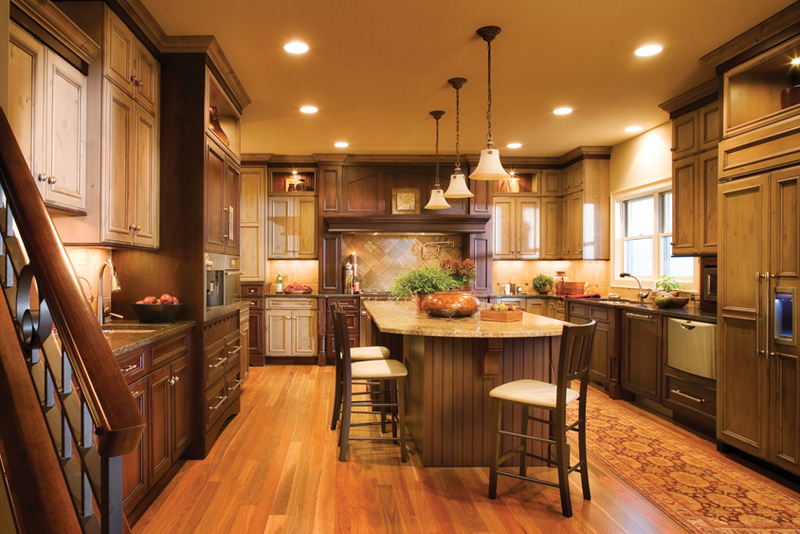 Many people have a “dream kitchen” they’ve always wanted or had in mind. 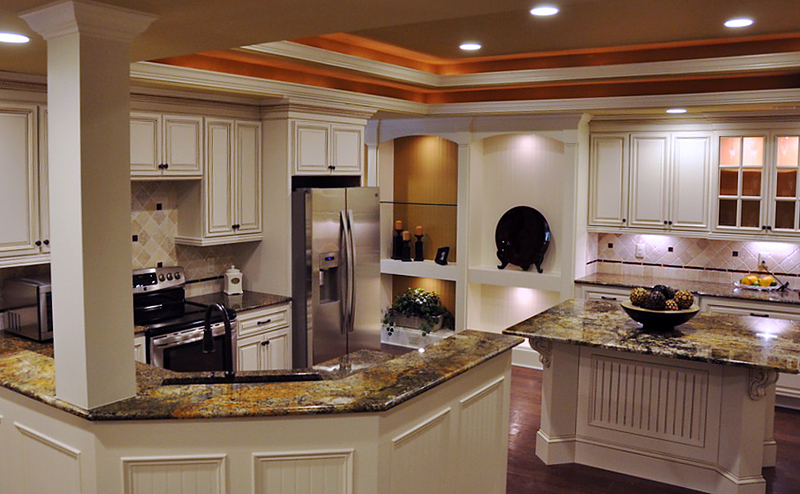 We’re here to make it a reality. 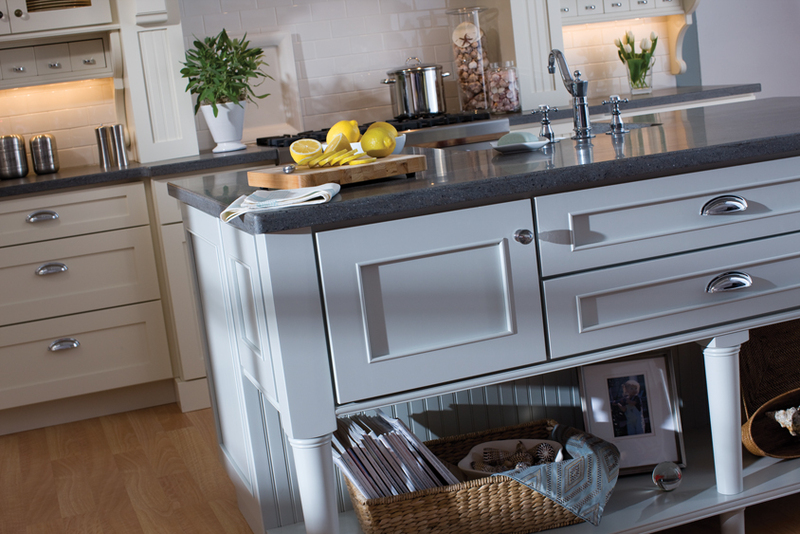 With brands and products that are affordable yet great-quality, we can convert any kitchen, big or small, into a room everyone in the family will love. 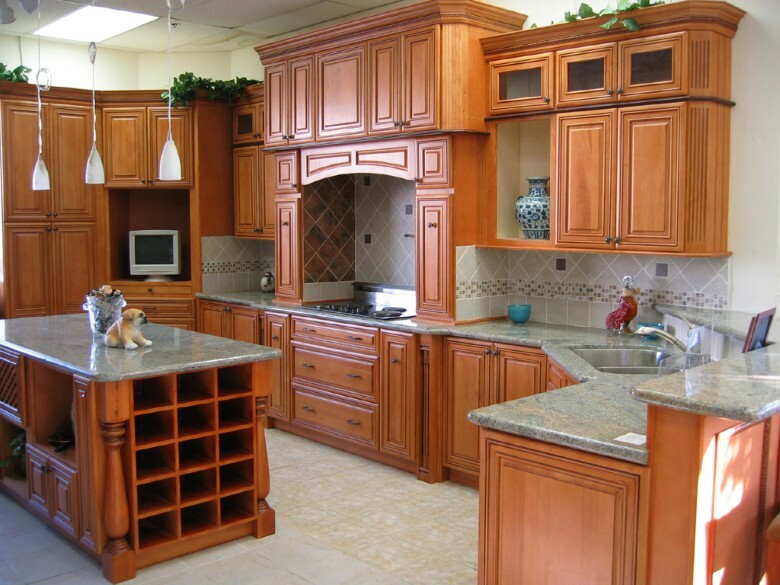 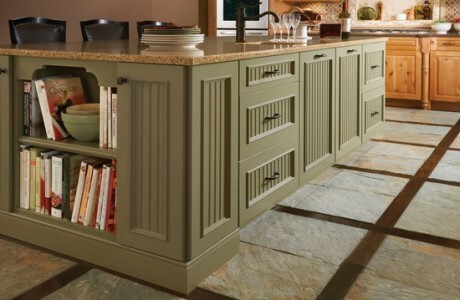 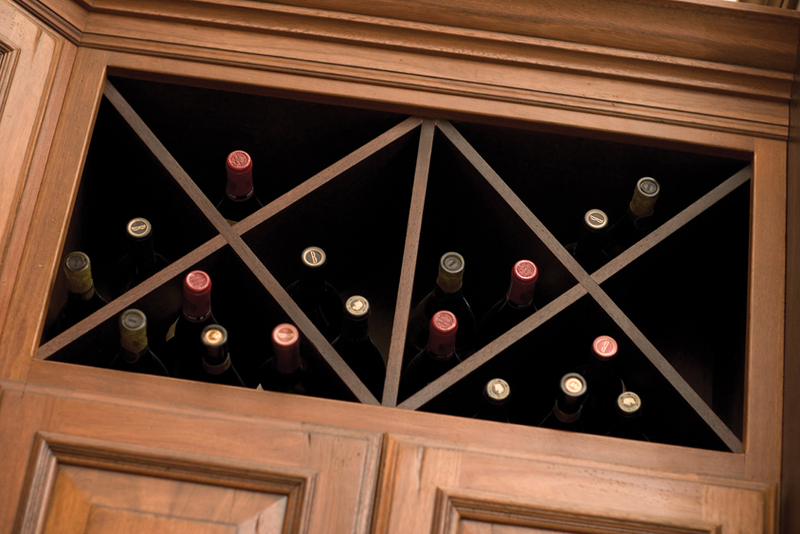 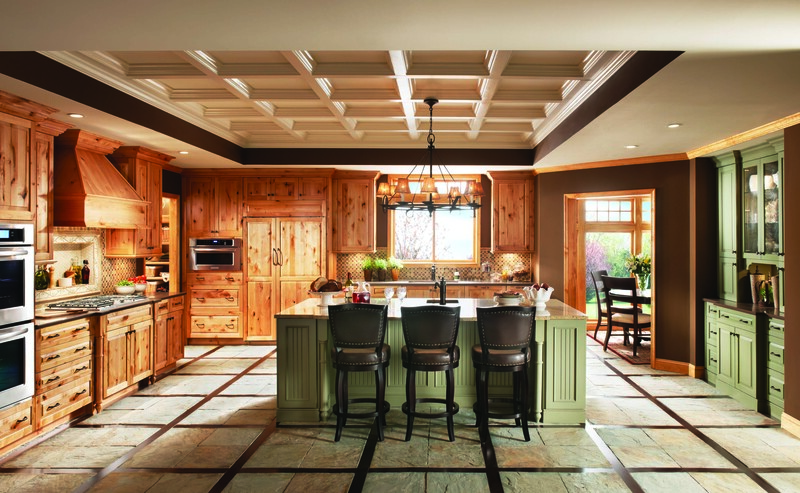 Our custom cabinets and islands are a work of art that we value as craftsmen, and we’re honored to install them into your new kitchen. Designing is our expertise, and we love the challenge of understanding the look and feel that’s important to you.